Best aquatic sports that you can enjoy away from the beaches in Phuket – splash away! Phuket is well known across the world for its impeccable beaches and variety in its offering of watersports. However, let’s check out some of the best ones to enjoy away from the beach. When you’re on the lookout for Phuket luxury villas, Thailand has plenty to offer, such as Kata Rocks. Not too far from it is the King Kong Party Club. This is a gorilla-themed water park in the daytime which transforms into an adults-only pool party club during the night. There are amazing things to try out here, such as the slide that’s 15 metres high or even the whirlpool. An interesting activity that can be tried at Rollerball. Here you have to climb into a 3-metre inflatable ball, alone or paired with someone. After which you will be launched downhill that’s 190 metres long, where you will most definitely toss, turn and bounce along the way. 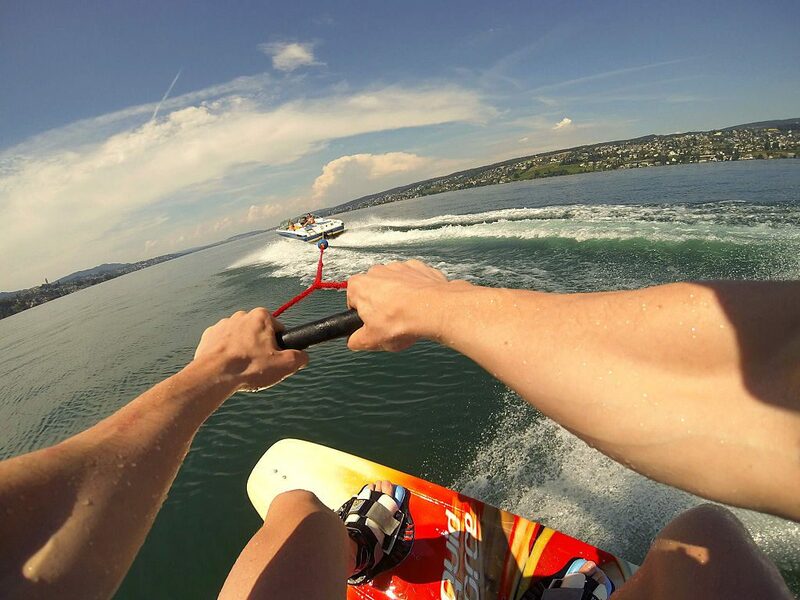 Another interesting sport to try out would be wakeboarding. You’ll come across many places like Phuket Wake Park where you can take a few lessons before you jump in. You can even rent the equipment here, from the wakeboards, life vests, helmets and even the gloves. This is yet another waterpark that is suitable for the whole family. Exciting slides and wave pools can have you occupied all day long. Next Post Chao Phraya River – Thailand’s Lifeblood!